The New England and Southern colonies were the territories occupied by English pilgrims during the sixteenth and seventeenth centuries. These early pilgrims and pioneers came over from England and set up farms and communities in several areas on the east coast of North America. Although they were occupying similar areas geographically the colonies had several differences due to the political leanings of their citizens and the agricultural contributions made to developing the colonies. This area became known as Colonial America. The last state of these colonies was name Georgia after King George II, the king of England, at that time. What is New England Colonies? New England occupied the northern area of the three sets of colonies known as Colonial America. It was closer geographically to Canada and the cooler regions of the coast. The New England area supported small farms that catered for family needs. The soil was poor and sandy. Lumbering, ship building, fishing and whaling were other industries that developed in the New England colonies. The colonies were democratic in their governance, but there was a strong religious influence and the church had a say in the governing of the colonies in New England. This is known as a Theocracy. The New England colonies supported one another to build a single class system, a middle class society. Equality and hard work was an important factor in their development. What are the main features of the New England territories? They were occupied by the pilgrims from England and were very religious. Their economy focused around small family farms, lumbering, supplying a ship building industry and fishing. The government was democratic and there were no great class distinctions. Puritans and pilgrims settled in the New England colonies. They were the early settlers of Massachusetts, Rhode Island, Connecticut and New Hampshire. The climatic conditions were the coldest in the New England colonies as they were further north than the other colonies. 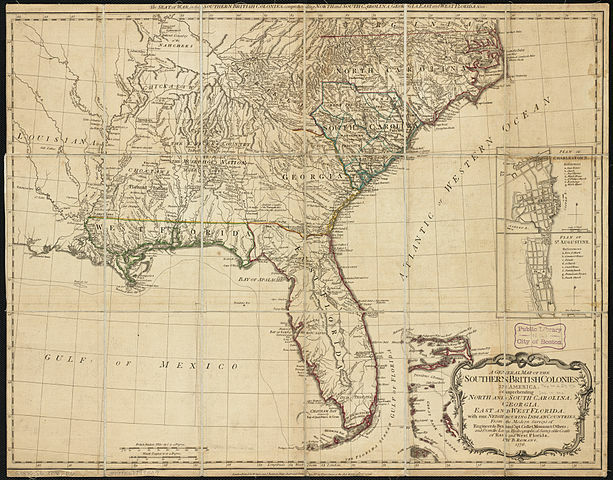 The Southern territories were the southern part of what was known as Colonial America. These colonies followed on along the east coast of America after the New England colonies and the Middle colonies. The Southern Territories were also pioneered by British stock, but their agricultural and cultural development followed a different path. The Southern Territories were supported by wealthy plantation owners. Slave trade was encouraged and enabled the plantation owners to run the large plantations economically. These plantations grew tobacco and other cash crops. The tobacco industry made the land owners very rich and powerful. The class distinction grew between the upper class of large plantation owners and a middle class of small plantation owners. These groups were followed by poor white folk and the slaves used on the plantations. It was an oligarchy society, meaning a few powerful wealthy plantation owners controlled the government. This would be considered a despotic form of governance and not democratic. What are the main features of the Southern Territories? The Southern Territories were situated at the southern end of the colonies and Georgia was the last state to be added to this section of colonies. The Southern Territories were ruled by a few powerful plantation owners. Slave trade and an inequality of social standing was part of this society. The large plantations allowed an elite few to become very rich and powerful. The Baptist and the Anglican churches were represented among the people, but they had no say in political organizations. The climate was warmer in these territories and there was more chance of disease spreading. New England’s territories were situated further north on the map showing the east coast and the territories there. The Southern Territories were in the southern end of the area occupied by these territories and together they were known as Colonial America. New England was more democratic, but with a heavy influence from the churches. They had a theocracy in place giving more freedom than the south, but the churches were involved in governing the colonies. Politically the Southern Territories were not entirely democratic. This was because a few wealthy and influential plantation owners were the powers behind the government. The Southern Territories were very wealthy due to the successful plantations yielding large portions of money. The plantations made their owners wealthy as a result of their agricultural development and in particular the tobacco crops. New England had simple farming resources that catered for the New England families. The other industries, like lumbering and fishing, were not producing the same quantities of crops and industries that were found in the Southern Territories. The New England territories experienced colder weather due to being further north and closer to Canada and a colder climate. The Southern territories were warmer as they were further south nearer the equator. Here is a “Comparison chart” to make the differences much more easier for you! Although the two sets of colonies were part of the new developments in the new World, or Colonial America as it was called, they were developing differently due to the religious influence in New England and the growth of wealthy plantations in the Southern Territories. The two sets of territories were separated by the Middle Territories and this allowed them to develop separately according to their cultural and spiritual leanings. Most of the colonies were pioneered by immigrants from England initially. They brought cultural and religious influences with them and were the early 16th and 17th settlers. There settlements began along the coast where they had access to the ports for distribution of their goods or for the industries of fishing and ship building. The New England colonies were puritanical in their outlook, but they established a stable community with meeting houses and were interested in developing the community. Some fine universities and educational establishments like Harvard were started in New England. The Southern Territories seemed more interested in personal gain and power for the few wealthy plantation owners. The Southern Territories used slave labor to advance their wealth. Although New England was under the strict influence of the church and they had a say in the governing of the colonies it was a more democratic society. Hard work and family values were encouraged. The plantation owners took full advantage of the land they were using to grow their crops and become wealthy in their own right. There were a few tenant farmers who were given small tracts of land unsuited to plantation farming. This manner of sharing the land and the focus on individual wealth created a different society and community compared to the New England colonies. These colonies had their focus on an equality through their religious beliefs. Christina Wither. 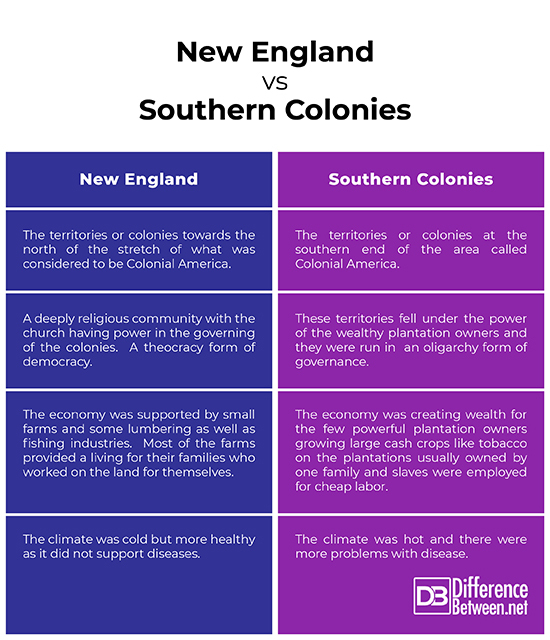 "Difference Between New England Colonies and Southern Colonies." DifferenceBetween.net. 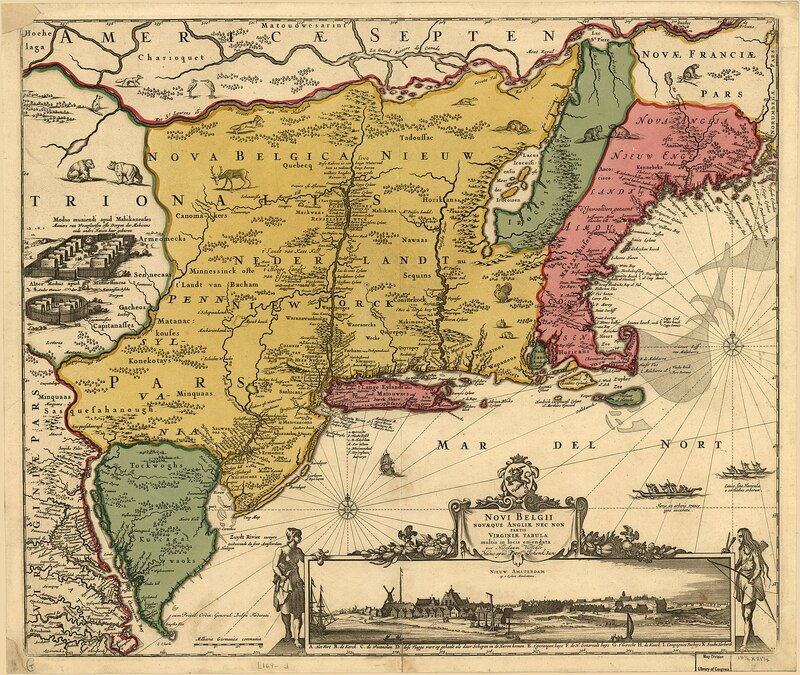 April 1, 2019 < http://www.differencebetween.net/miscellaneous/geography-miscellaneous/difference-between-new-england-colonies-and-southern-colonies/ >.